If you are under investigation for a possible crime or have been formally charged, then you won't want to waste much time before seeking counsel. Hidalgo & Associates, LLC offers personal attention for all clients, and with offices in Covington, we serve St. Tammany, Tangipahoa and Washington parishes. Our practice gives prospective clients the opportunity to seek a free initial consultation before they retain our services. At Hidalgo & Associates LLC, we consult with clients Monday - Friday, 8:30am - 5:00pm, and Saturday - Sunday, by appointment. A experienced lawyer from our practice may be able to help you evaluate the available legal options. Discuss your questions about your case with our attorney in the near future, and we’ll explain the issues that you’re up against and how we believe you ought to respond to them. 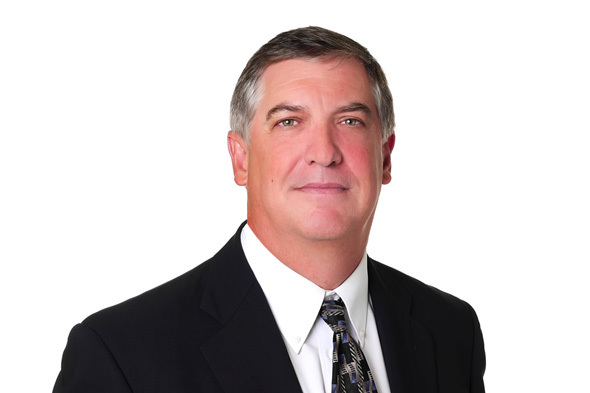 Bill Hidalgo is a 1990 graduate of Louisiana State University Law School and has over 25 years of legal expertise. A resident of Covington, Louisiana, he serves the Greater New Orleans area and specializes in DWI/DUI defense, personal injury, insurance, business litigation, family and criminal law. A leader in Louisiana law, he authored, “Relation Back of Consortium Claims: A Search for Facts and Notice,” which appeared in the Louisiana Law Review 1089 in 1989.